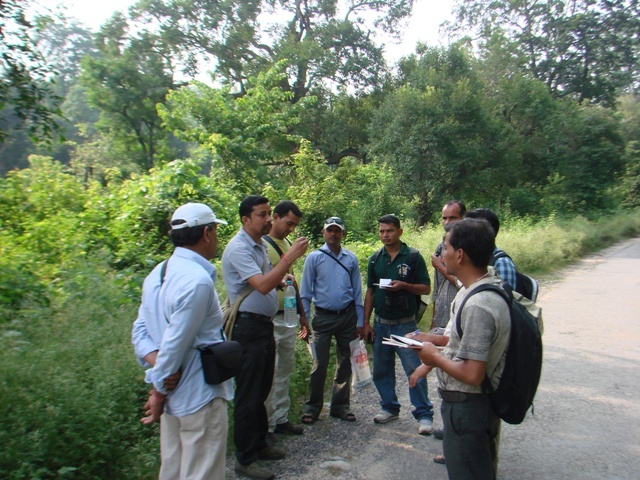 We have been conducting nature education camps over the last 10 years apart from other rural tourism activities like guided nature walk, heritage walks, bird watching, heritage on bicycle tour, homestay, shadow puppet show, Kumaoni cuisine, and folk insights etc. We tailor make our itinerary according to the convenience of our guests. We also offer a 3 day residential hands-on nature education programme to school and collage groups. The programme is open to teachers and families as well. 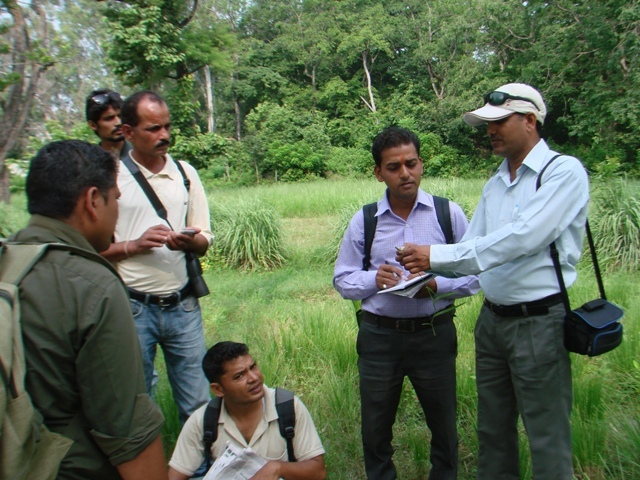 The programme aims to sensitize people towards conservation and deepen our commitment to taking care of our planet. 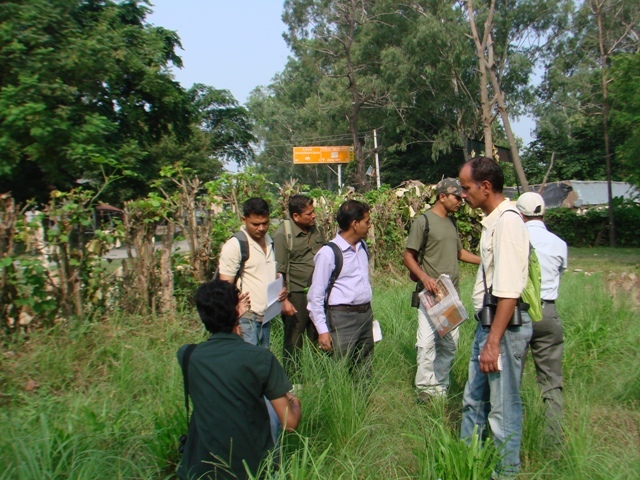 The programme is conducted by naturalists from the region who have a thorough understanding of the biodiversity of the region backed by field experience. Evenings are enriched with slide show or film screenings on environment. 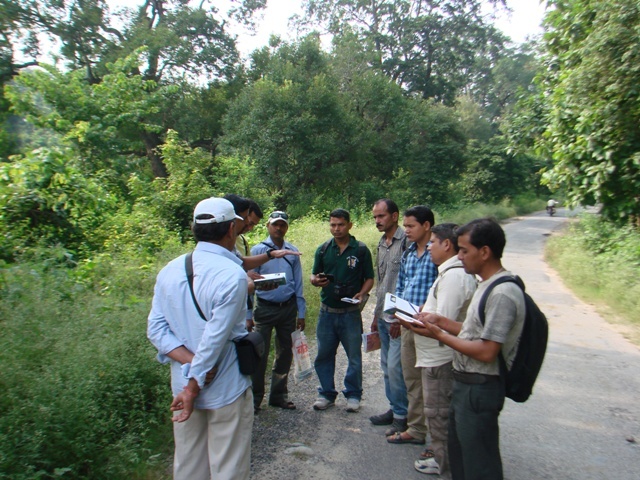 The programme includes field visits to the village and nearby forests. In case you are keen to give your students/teachers an authentic learning and memorable experience; we can discuss the formalities on hearing from you.